We have been having quite the debate in store about whether you can fish using the LRF (light rock fishing) techniques in the bay and with no-one that we know trying it we thought we best give it a shot. 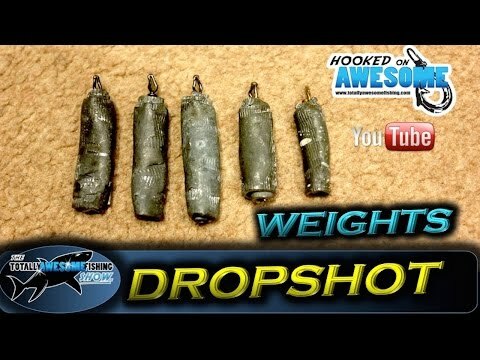 For anyone who isnt sure what LRF is, its basically using really light lure tackle. 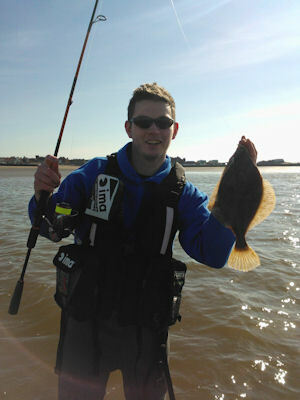 7ft rods rated to around 7G, light jigg heads and small soft worm lures. 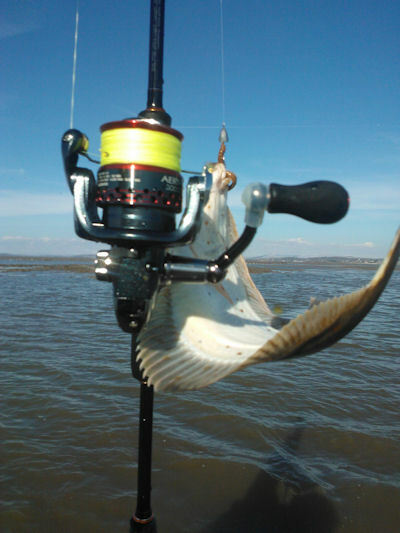 It has been really catching on over the last few years and down south they are catching a serious amount of the usual predatory fish as well as some more unusual species. You basically spinning with a very slow retreive, bouncing the lure along the floor. The westerly winds forcast for Saturday made me really want to go fishing but coupled with the bright sunshine and thought sod it I will finally give this LRF a shot. I got out of work about 3, picked my friend up and set off down to low water. He is a bit of a novice but getting better every time I get him out. He was fishing on bait so we could get a good reflection on how the technique fared. As we got to the water, I unclipped, waded in, knee deep and cast, its always been something I have loved about lures, its so easy, simple and no messy. The cast went about 25 yards, I didnt need the distance because I knew there would be fish around and about so I started to twitch and wind. On my 4th cast I definately got a bite but struck, in excitement to quickly. I decided it might be better to keep on the move a little, casting to different areas and depths. After about 10 casts (20 mins) I got the unmisstakeable tap tap. this time I left it, got another and struck. 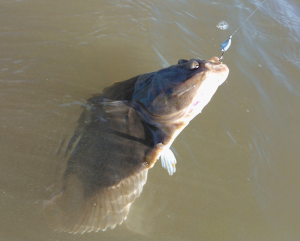 Having never done this before I was unsure how it would feel but I didnt expect what happened next, my line went slack and I was wondering what had happened, I kept winding and finally felt some resistance…….as the Flounder swam past me. I did let out a chuckle after I caught the Flounder. I couldnt beleive that it worked. I kept on fishing the same way and it followed up with another Flounder and a Plaice. As the tide started to flood in harder the LRF technique became harder to manage so we called it a day. I Ended up loosing a few worms from missed bites but all in all a cracking few hours out and well worth a go. If you fancy trying it you probably wont have the correct rods etc but you can buy yourself a complete set up for about £80. Thats including rod, reels, braid, hooks and worms. I have launched a new website called www.gerryslurefishingtackle.co.uk it is purely for lure fishing and there is an LRF page if you fancy a browse. Or you can just pop in for a chat.